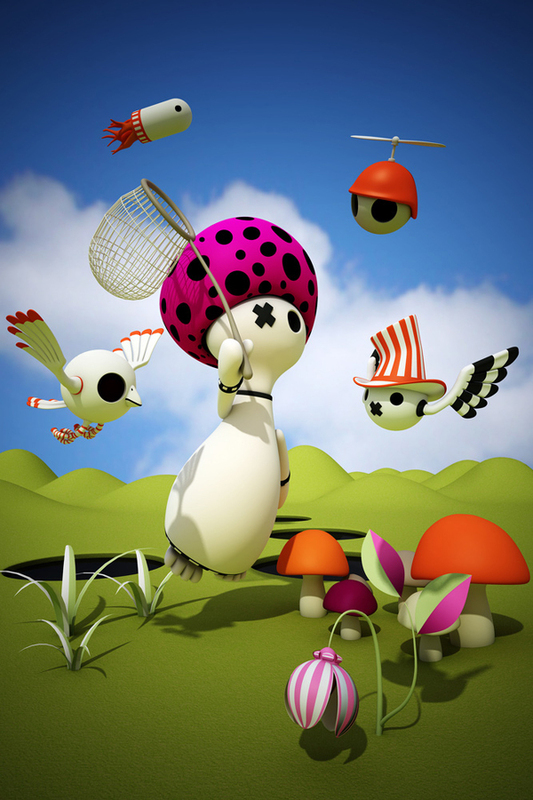 "My Air Balloon! 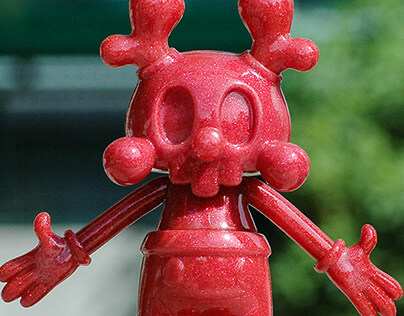 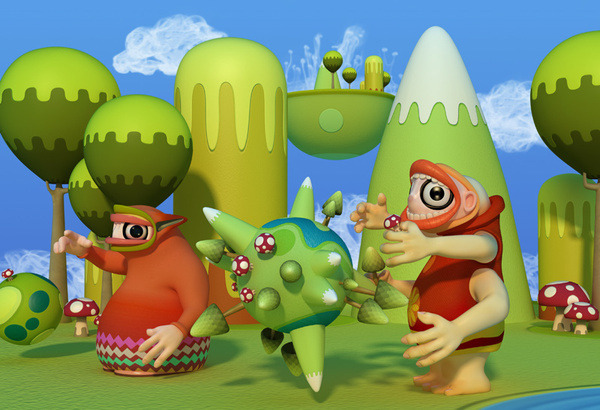 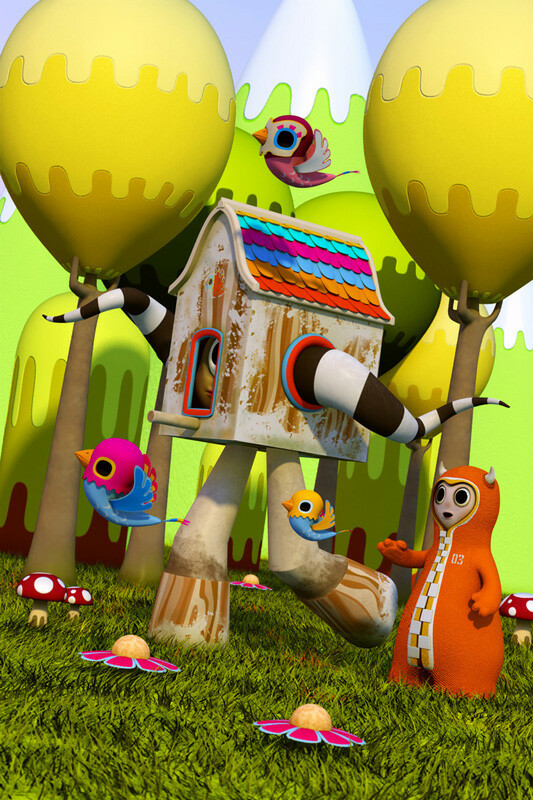 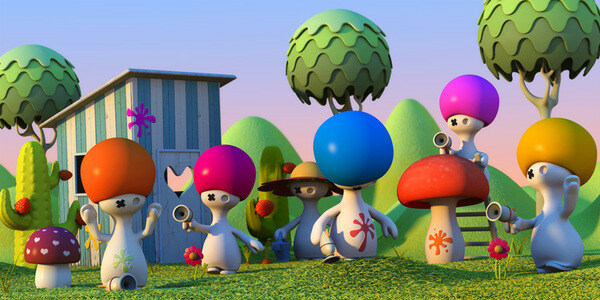 ", a new 3D Illustration based on my ShroomZee character . 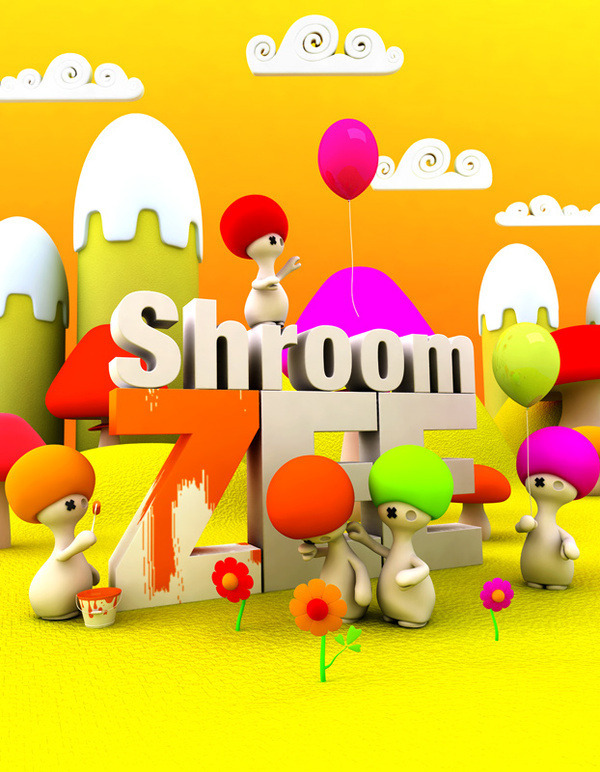 Once again I wanted to have a clean colourful and crisp look,resembling of vector illustration. 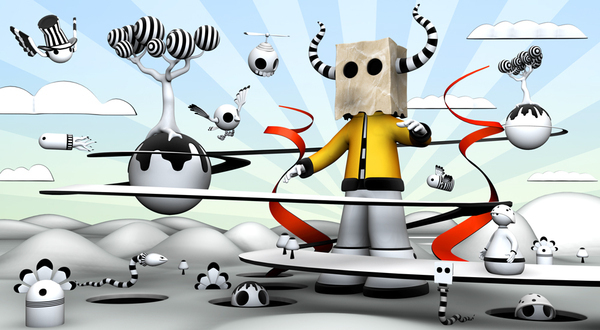 Made with Cinema4D and Photoshop. 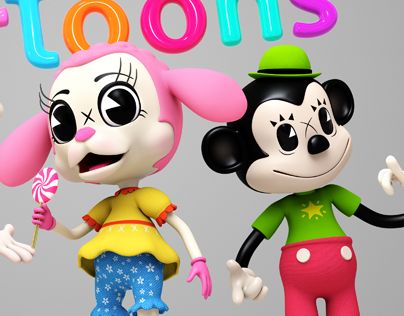 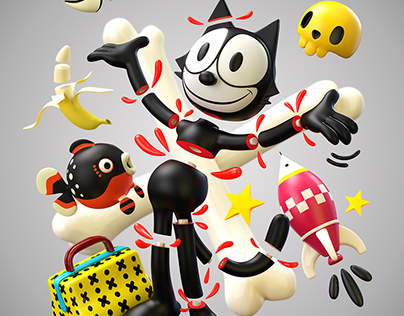 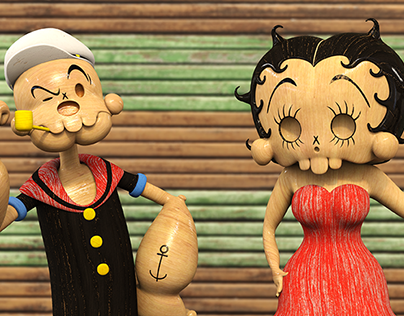 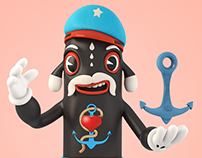 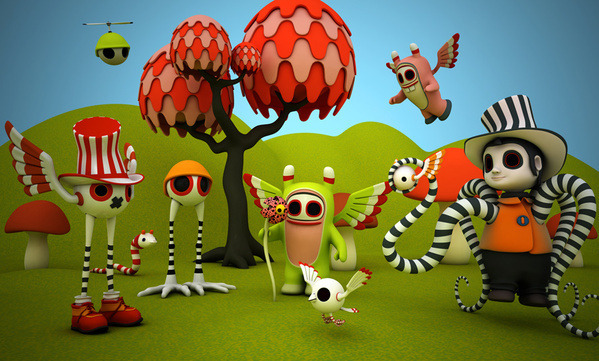 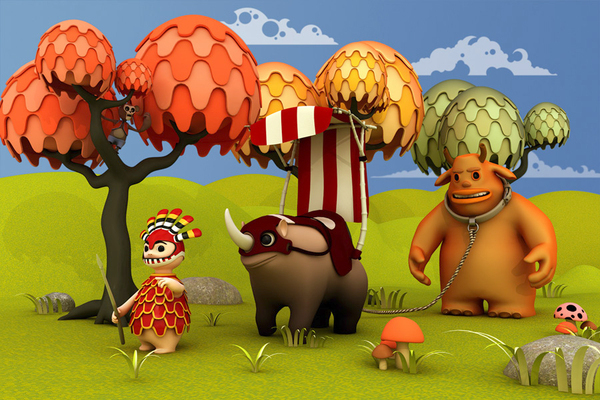 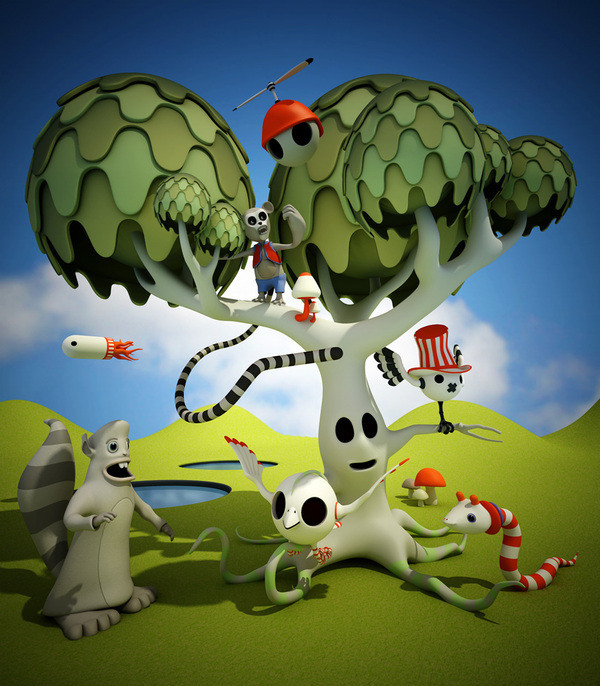 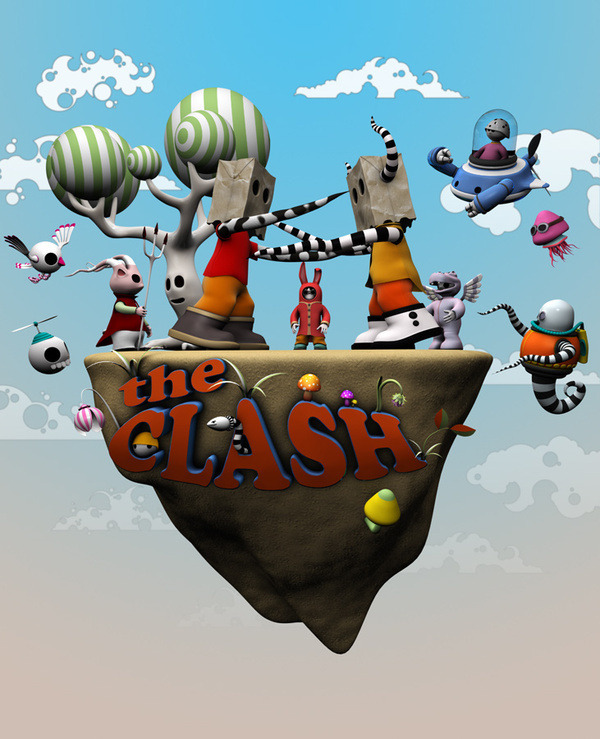 A selection of 3D Illustrations and character designs created using Cinema4D, Modo and Photoshop.